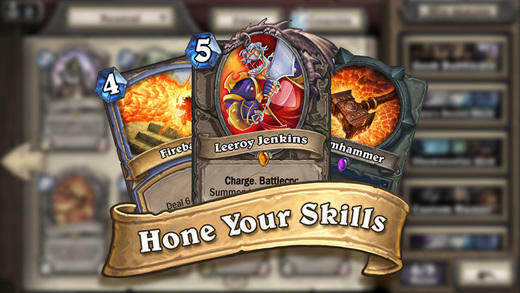 Hearthstone: Heroes of Warcraft has finally made its way to iOS and Android smartphones. 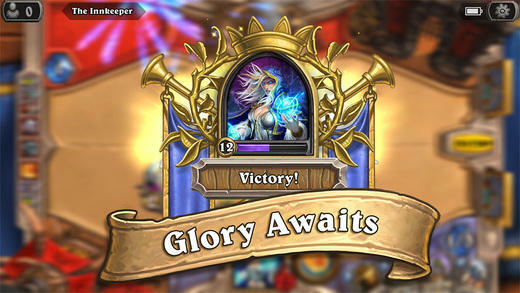 A little more than a year after its initial release on computers, Hearthstone has finally made it way to mobile phones. 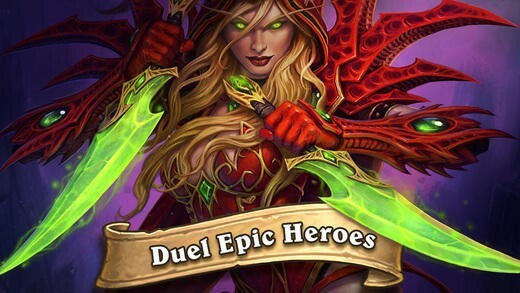 The popular card game has been on Android and iPad tablets for some time now, but a phone release has been what fans have been clamoring for. Not that everyone has been anxious to play on a smaller screen, but the ability to play while taking public transit certainly has its appeal to fans. 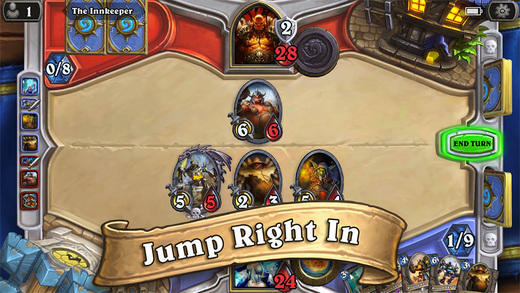 Hearthstone is a classic customizable card game in that it allows you to customize your decks with a constant stream of new cards. While it is a free-to-play game at its core, the transactions are namely for buying packs of new cards, just as you would with a real world counterpart of the game. 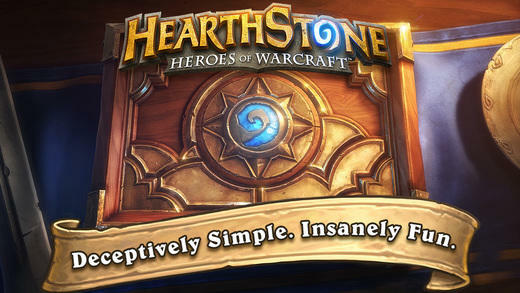 Android and iOS users alike can now download the game from their respective app stores via the links below.